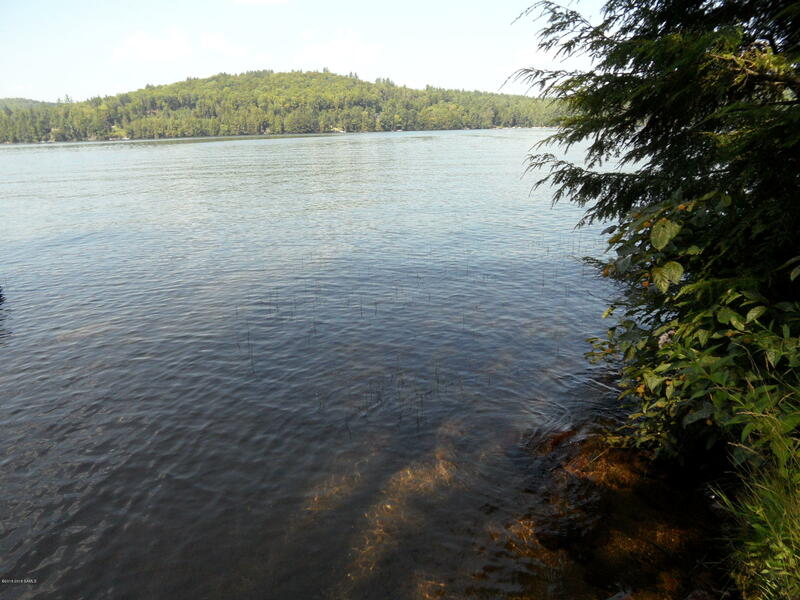 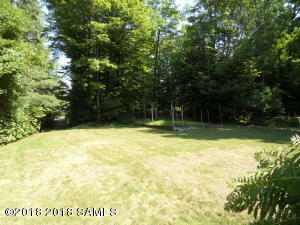 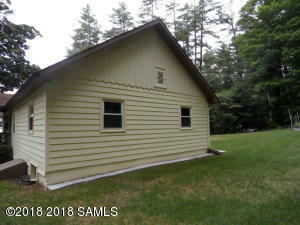 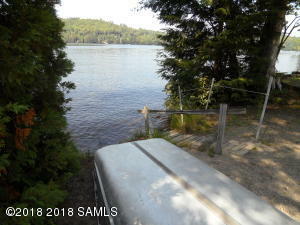 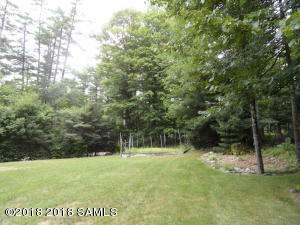 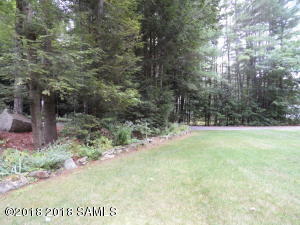 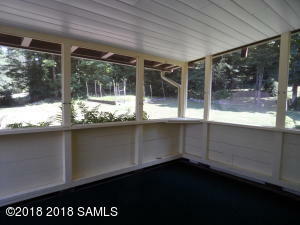 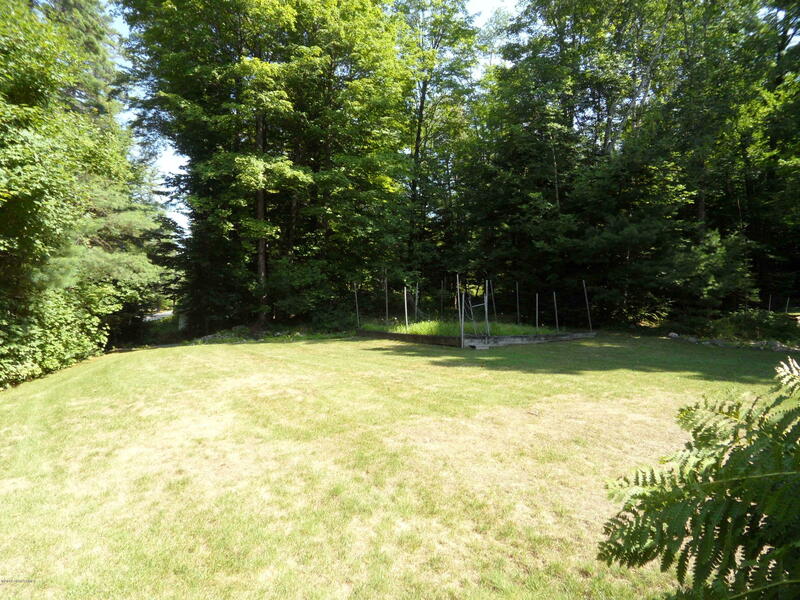 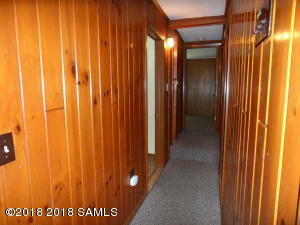 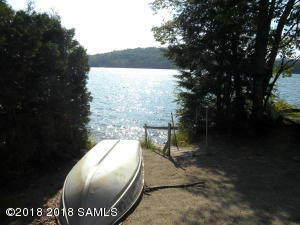 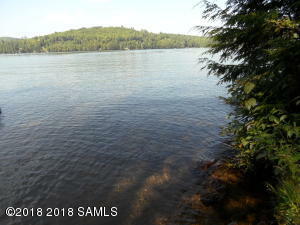 A 25' X 25' Lake Front Parcel on Friends Lake with a Sandy Beach and an approved variance for a Dock! 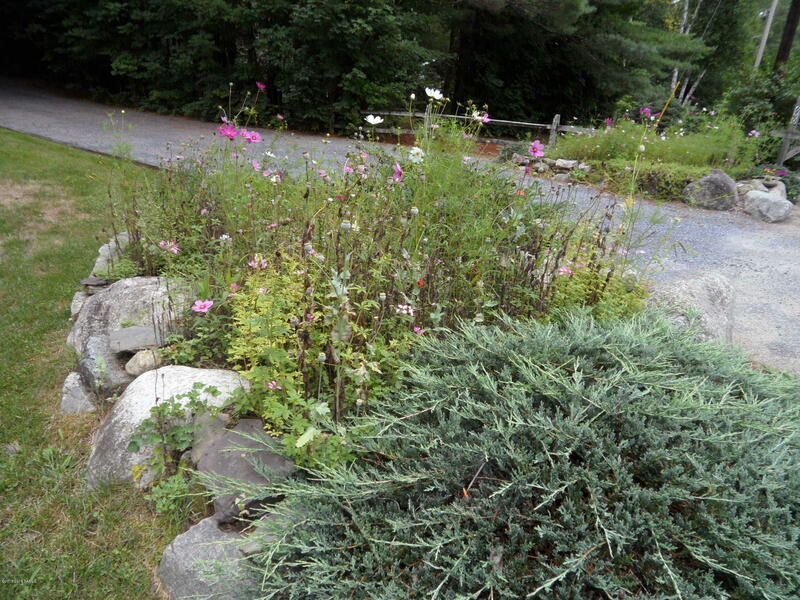 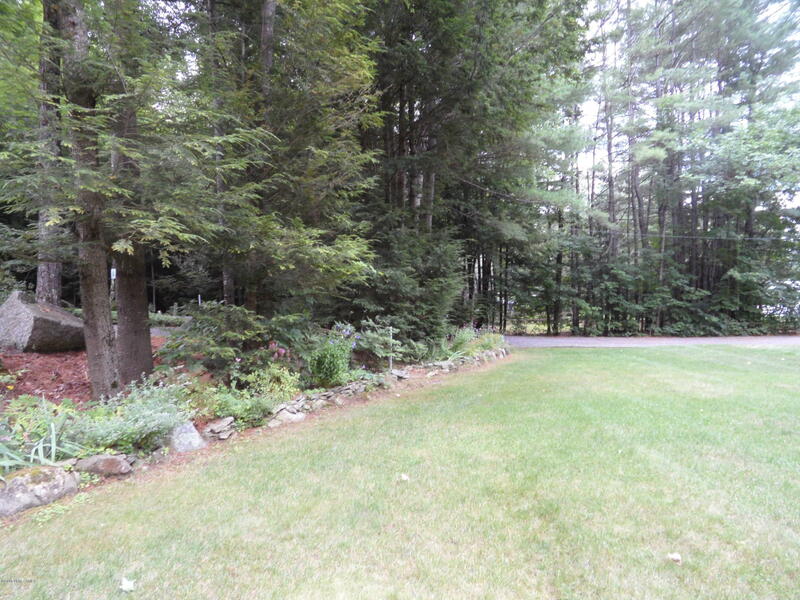 A Private, Lot, with Gorgeous Perennial Flowers and Greenery to delineate the property lines. 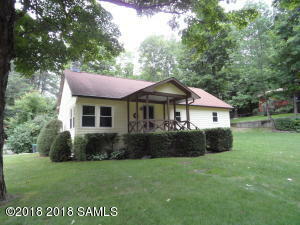 A nice Ranch on a .59 acres. 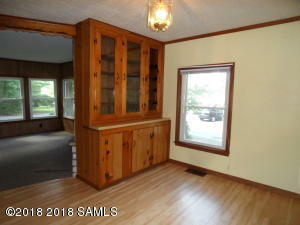 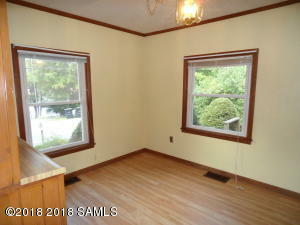 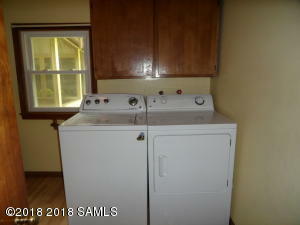 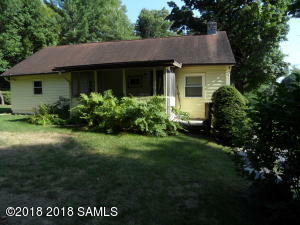 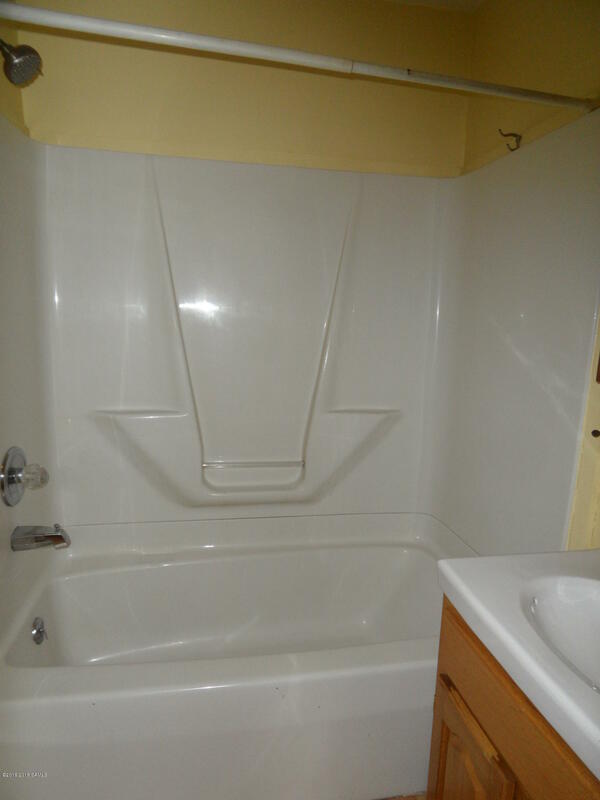 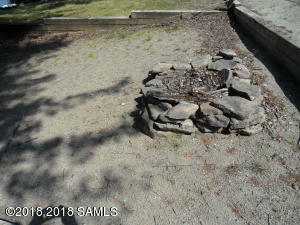 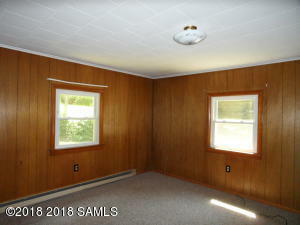 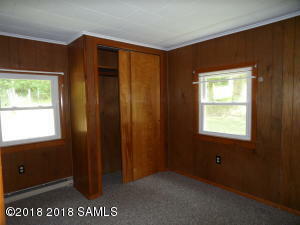 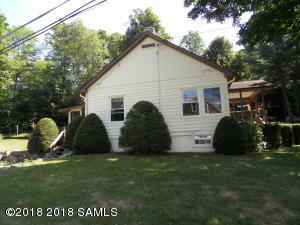 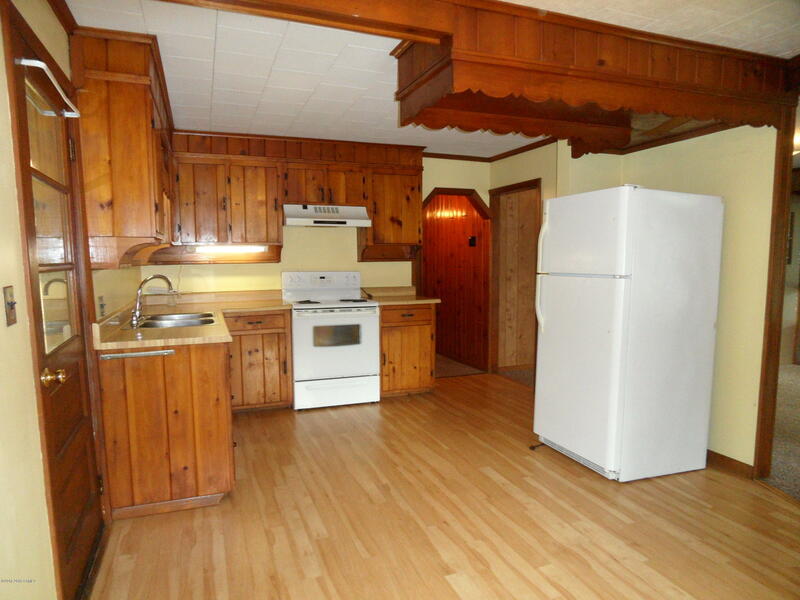 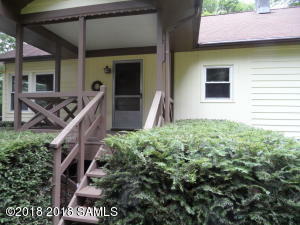 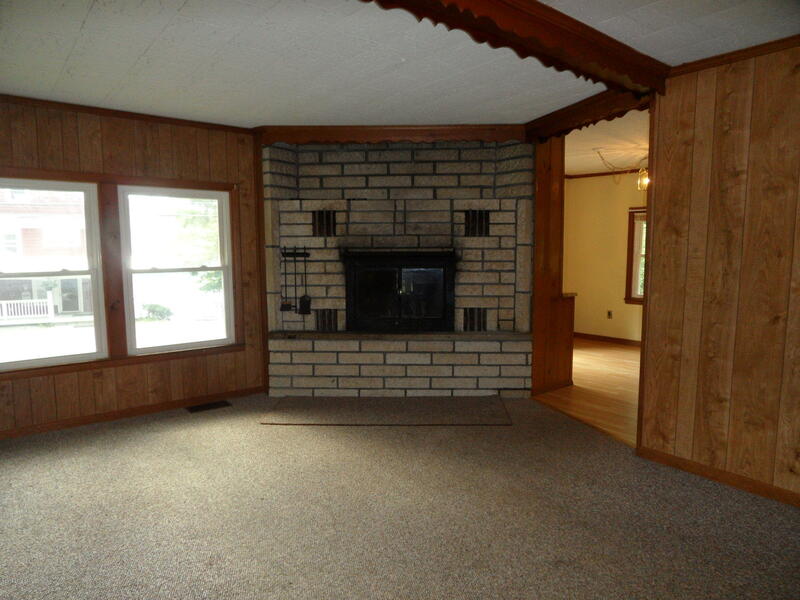 Living Room with Gorgeous, Stone Fireplace, Open Kitchen, with Dining Area, 3 Bedrooms & 1 Full Bath, with Washer & Dryer. 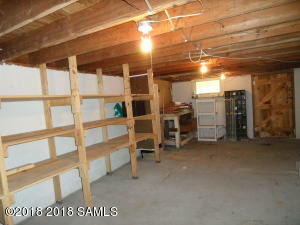 A Partial Basement with Shelving for Storage & Filtered Lake Views. 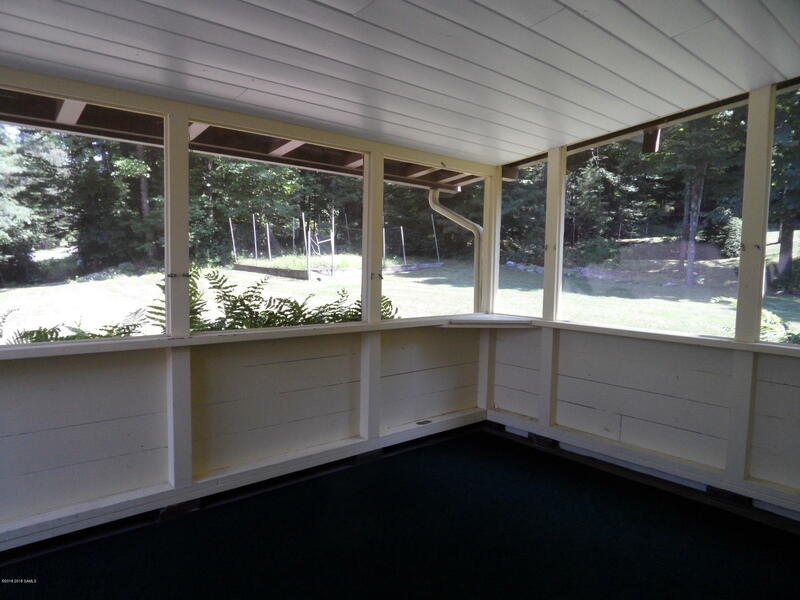 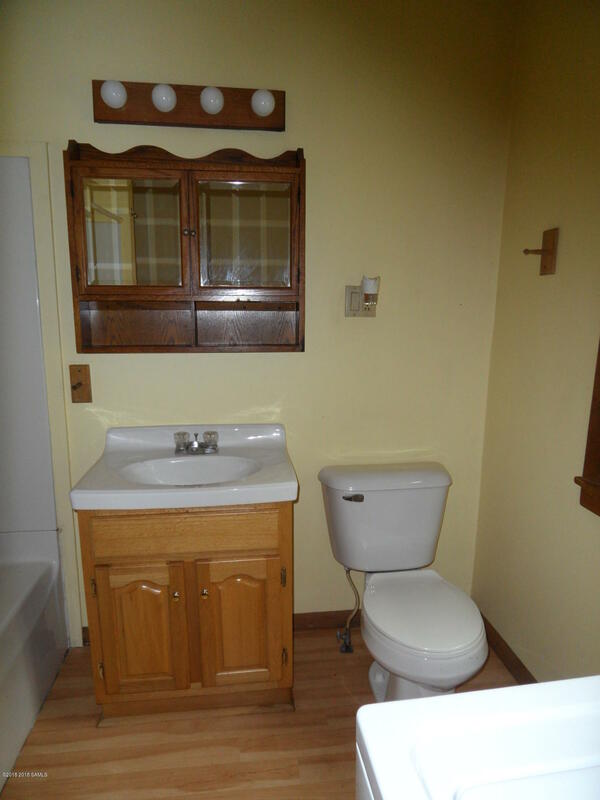 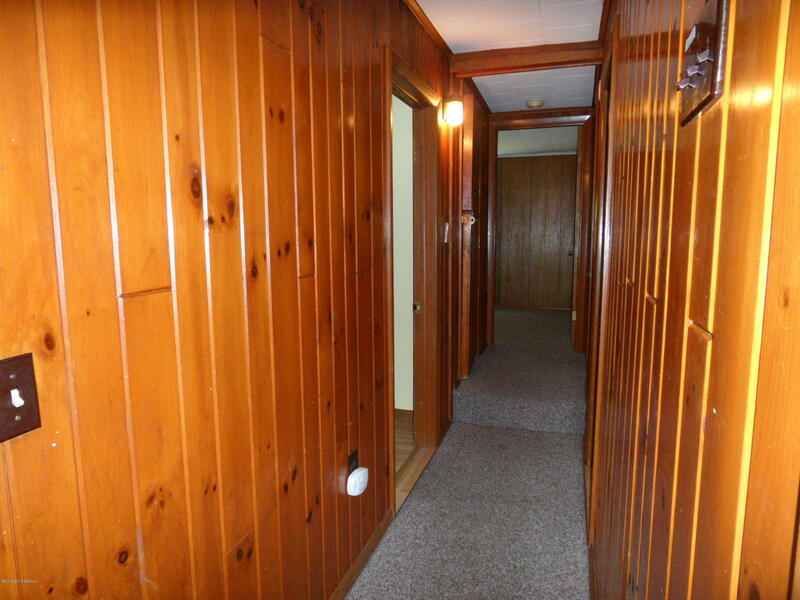 Look for Wooden Steps to the Lake and an Outstanding View of Pristine Friends Lake! 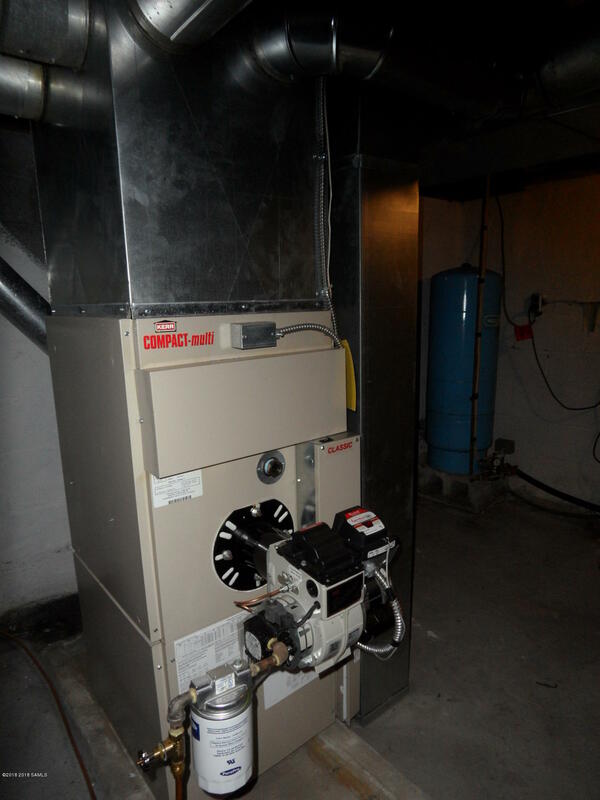 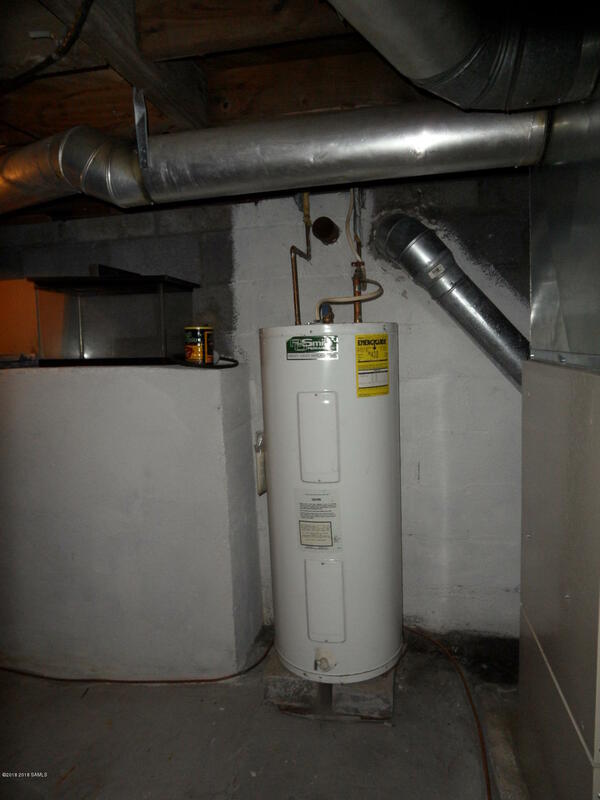 A New Septic System installed in 2016 and a Shared Well.